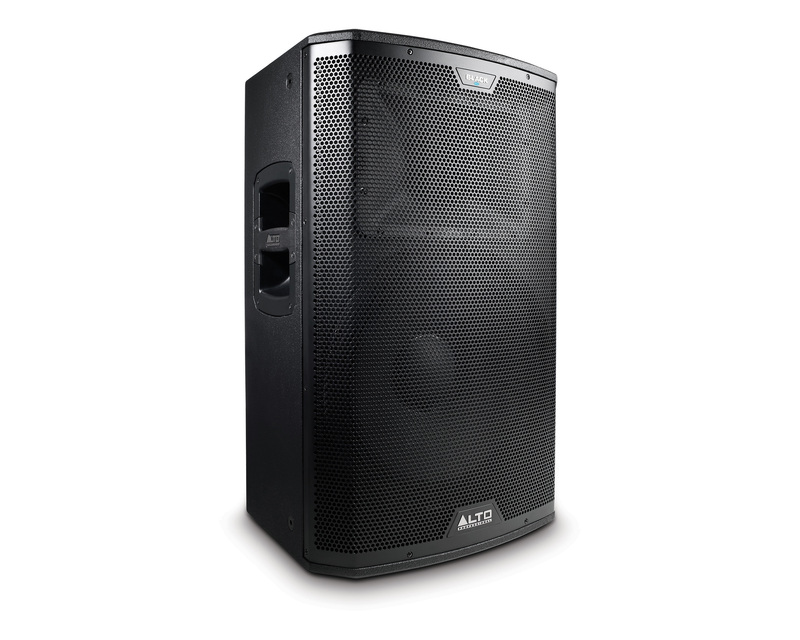 Black 15, Powered PA Speaker Cabinet from Alto Professional in the Black series. Alto Professional announces the release of its new Black Series two-way active loudspeakers and subwoofers. 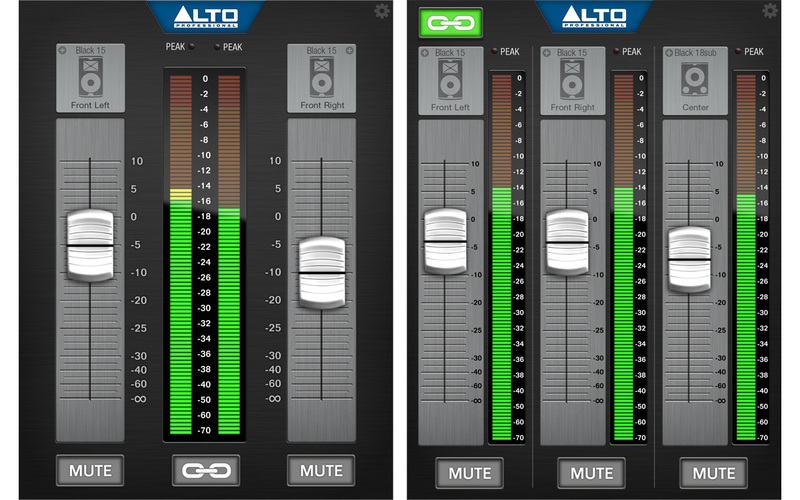 Introduced at Winter NAMM in January (see this news), the Alto Black Series features three 10”, 12” and 15” active loudspeaker with 1.75” compression driver, and two 15” and 18” subwoofers. 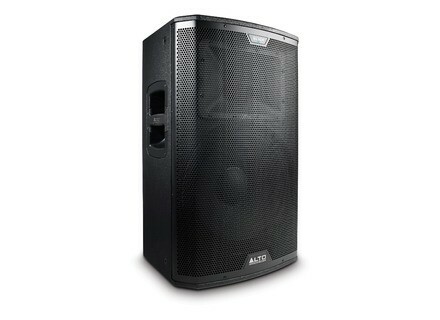 All the models are equipped with a Class D amplifier and provide 1200W RMS (2400W peak). A DSP is included to control the EQ, dynamic levels and multiple protections. 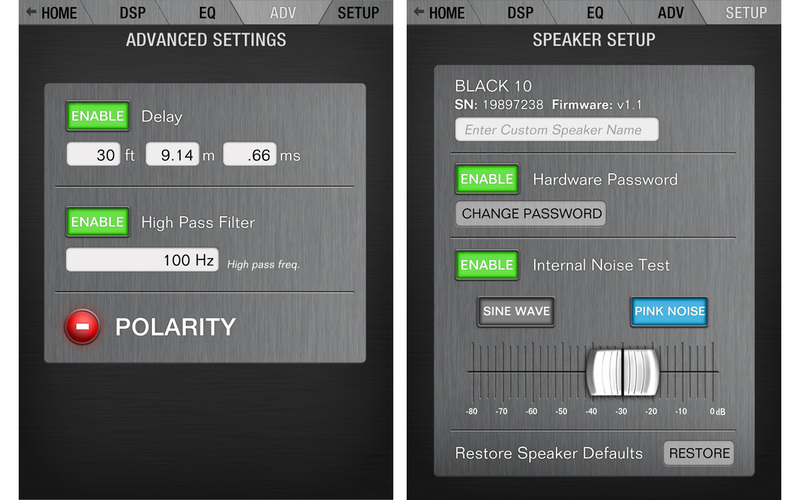 The particularity on this series is that the DSP functions can be remotely controlled from an iPhone, iPod or iPad with the Live Drive iOS app. 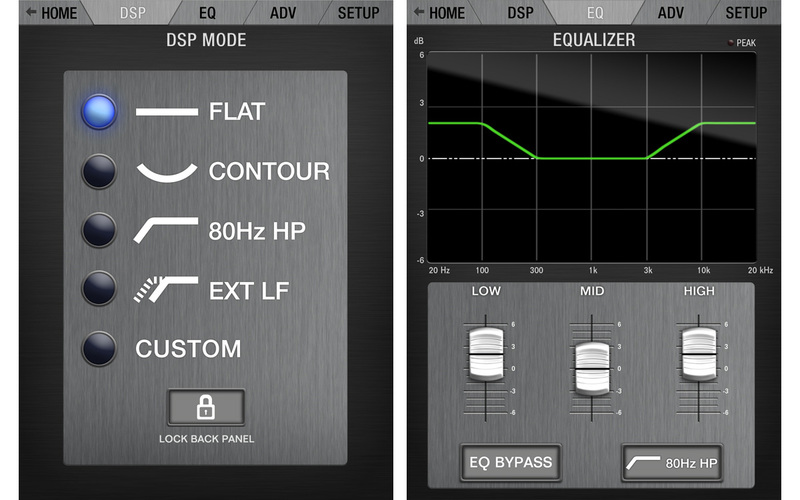 The loudspeakers are also equipped with a 2-channel mixer with 2 XLR/Jack combo mic/line inputs, a mixed balanced XLR output and volume controls. 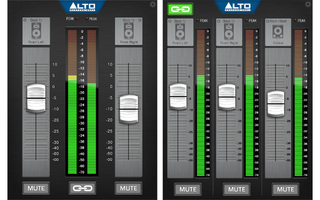 Full details about this new Alto Black Series are available at www.altoproaudio.com/series/black. The Live Drive iOS app is expected this month at the AppStore. LD Systems launches the MAUI 28 MIX The LD Systems MAUI Series welcome a new compact subwoofer and column loudspeaker with built-in 3-channel mixer, called MAUI 28 MIX.